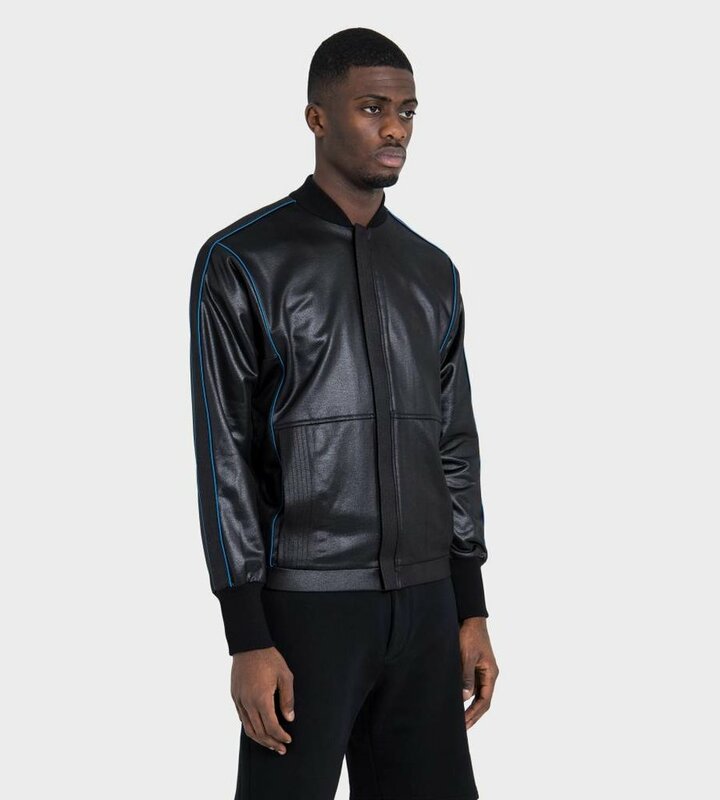 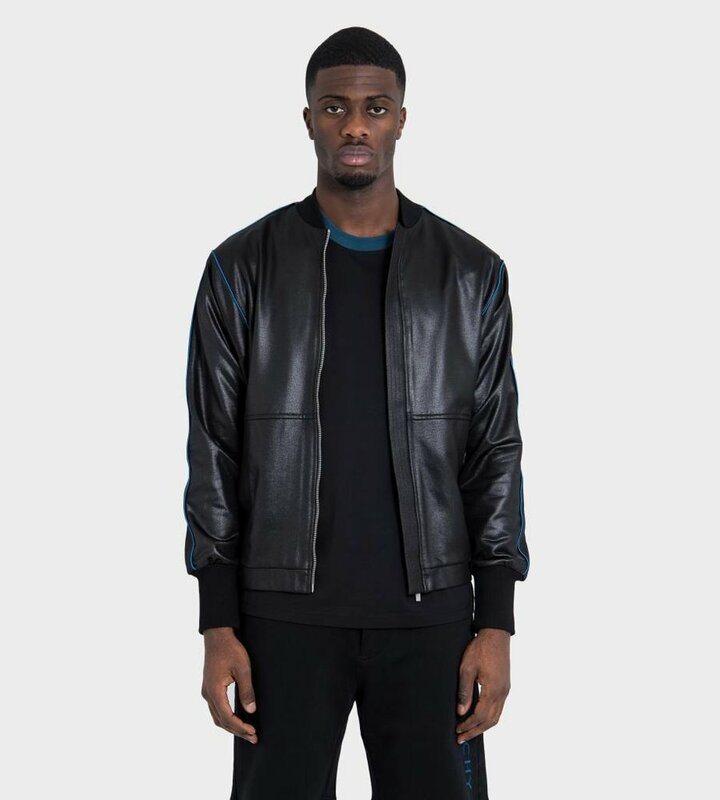 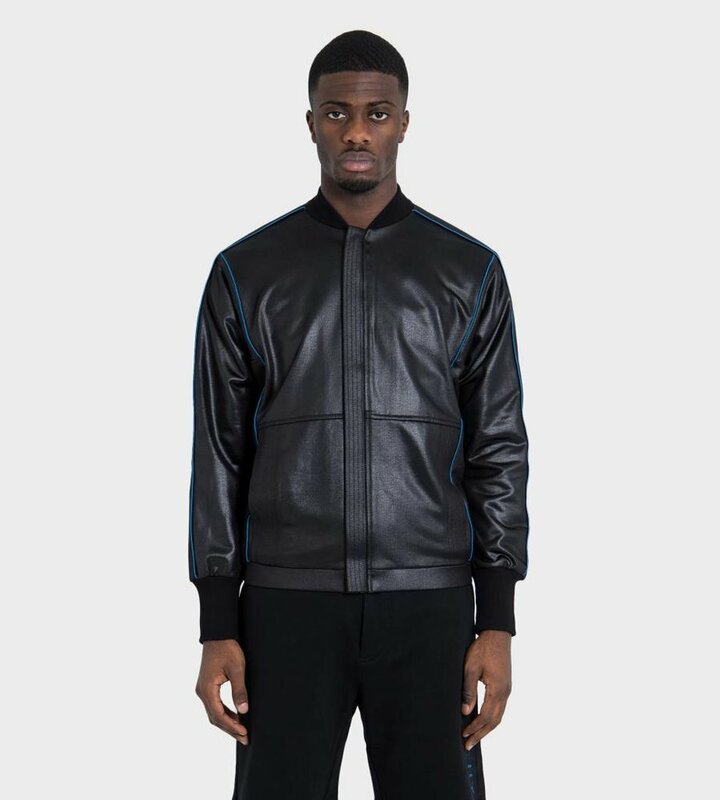 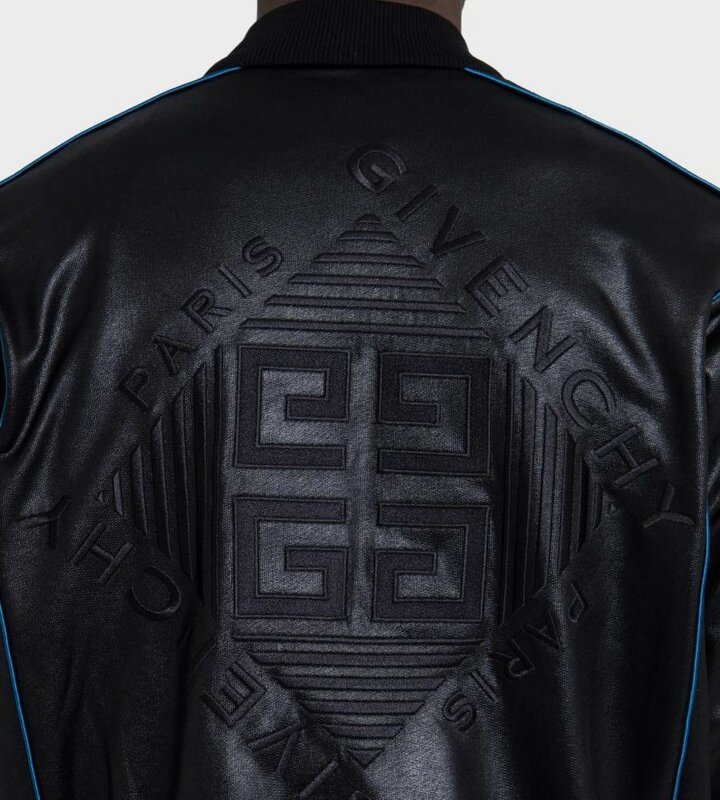 Givenchy’s black bomber jacket is made from lustrous jersey with a subtle sheen to give your athleisure looks a polished finish. 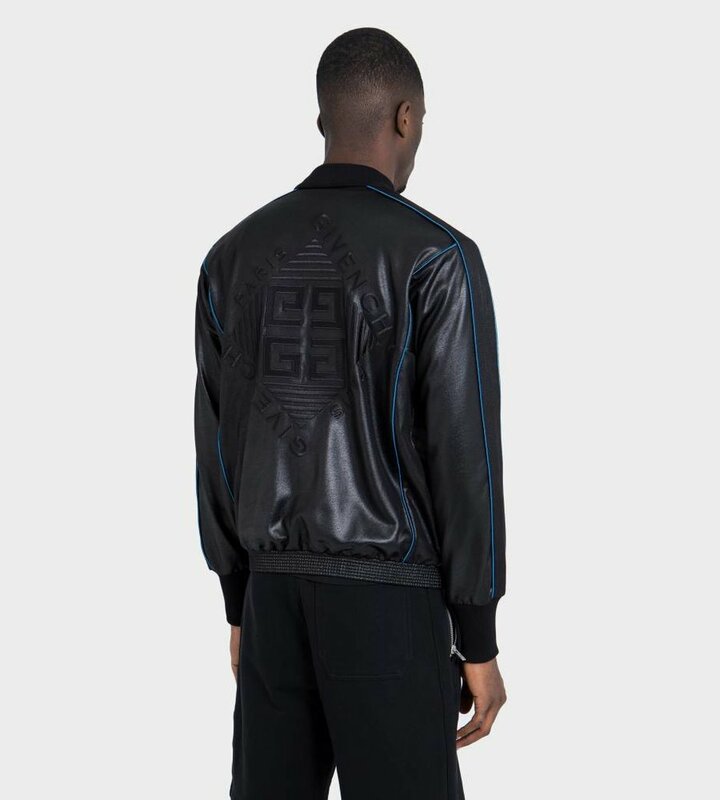 Shaped for a slim fit, it’s hallmarked with the large-scale 4G logo on the back and accented with blue piping down the sleeves and sides. 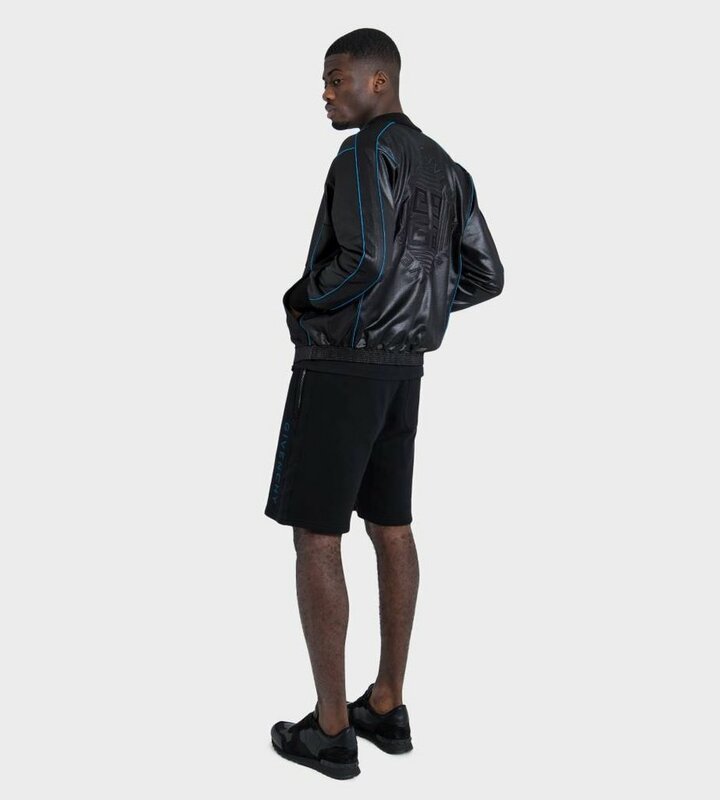 Runs true to size.